Electric or e-bikes are here to stay in our streetscape. You see them go past in all shapes, colours and sizes. 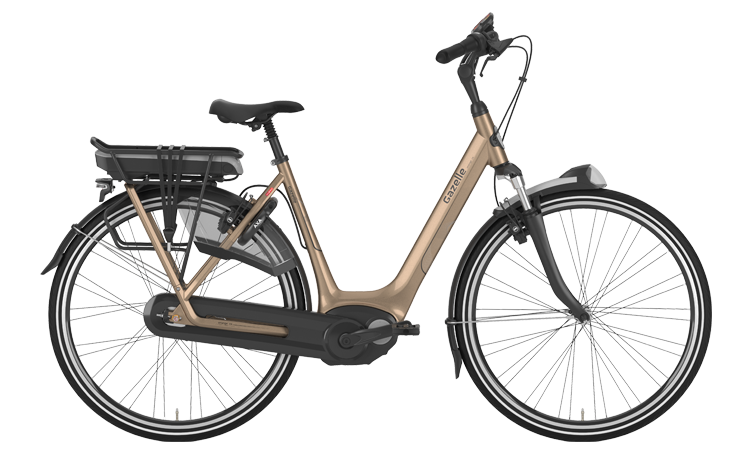 Gazelle offers a wide range of e-bikes with pedal assistance; you simply choose the best bike for your circumstances. 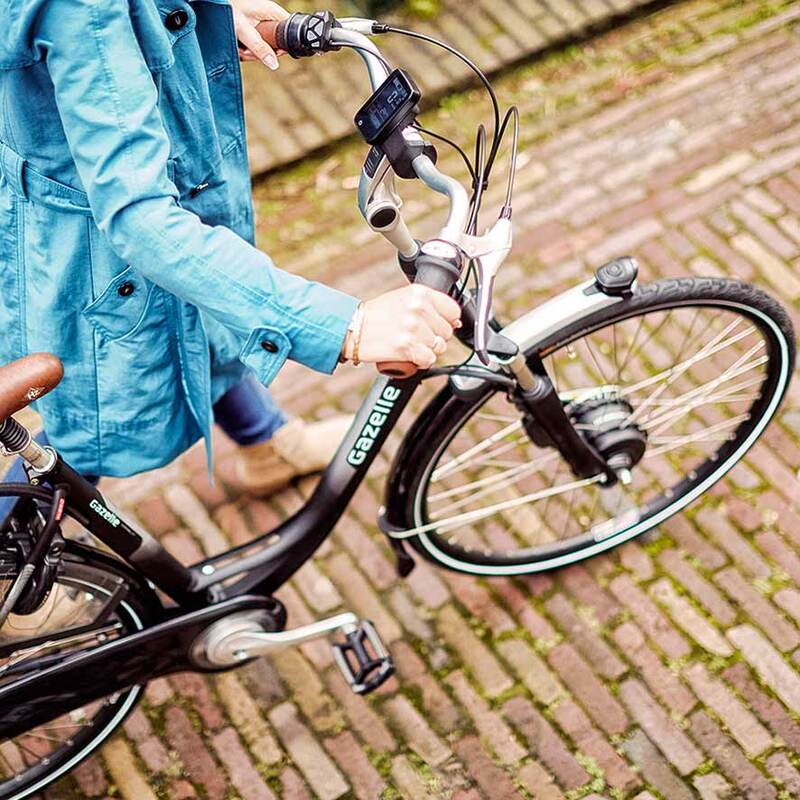 Nothing is too way out for your e-bike from Gazelle. Carrying your shopping on the bike, commuting daily to work or cycling relaxed through hilly countryside. Whiz around everywhere with that extra boost. The Gazelle range offers something for everyone. From reliable daily transport to a sporty partner. With the weather – and especially the wind – it can be nice sometimes to get some extra assistance while cycling. This also holds true if you want to travel a long distance on your bike or even if pedalling gets more difficult. 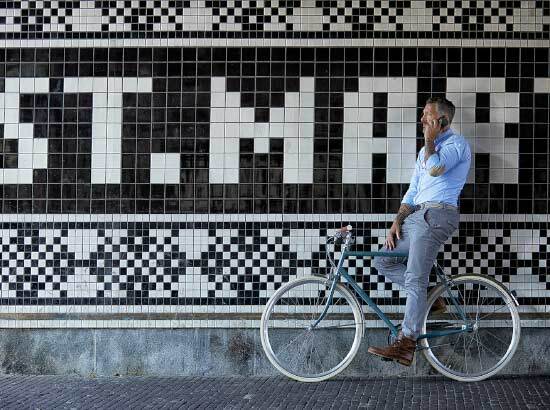 In such cases an e-bike is an excellent answer: optimum cycling pleasure with minimal effort and maximum assistance. But even if you don’t need added assistance per se, an e-bike can be the right choice. E-cycling makes it a little easier to get going and much more fun too! Choosing the ideal e-bike can be quite a challenge. It is not an easy choice because there are so many models. With or without Walk Assist, front or rea motor, standard or high-power motor – which suits you best? You will of course want to be sure of what you are doing before going ahead with a purchase. After all, an e-bike carries a hefty price tag – it is an expensive purchase. 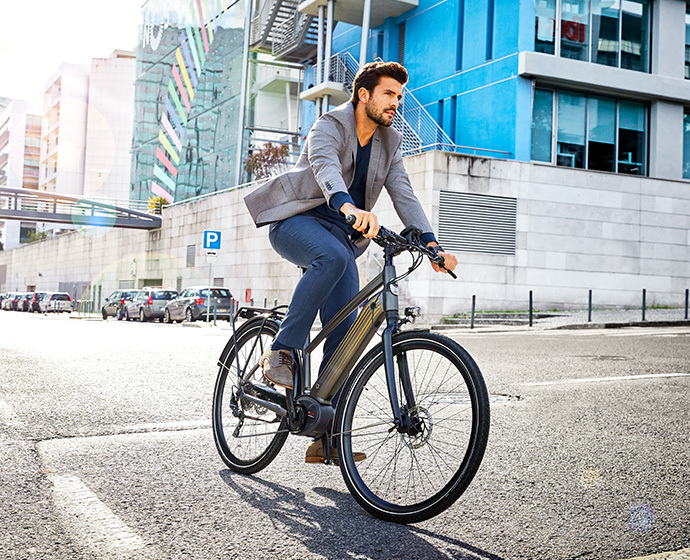 But how do you get to grips with which e-bike meets your wishes and requirements?